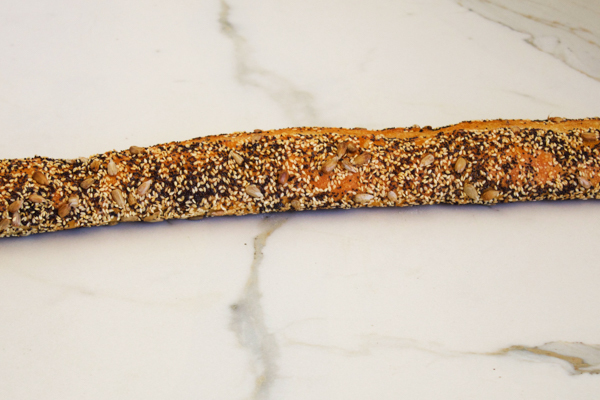 Freshly baked sweet baguette coated in sesame, poppy and sunflower seeds. 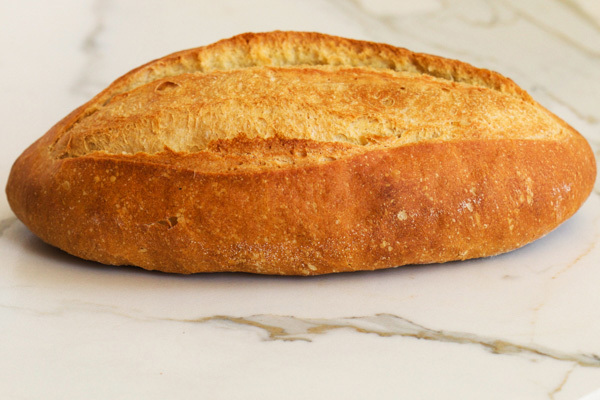 An all white sourdough, medium sour flavor, wonderful for a Spinach Dip or slice and toast. Light and sweet egg rolls. 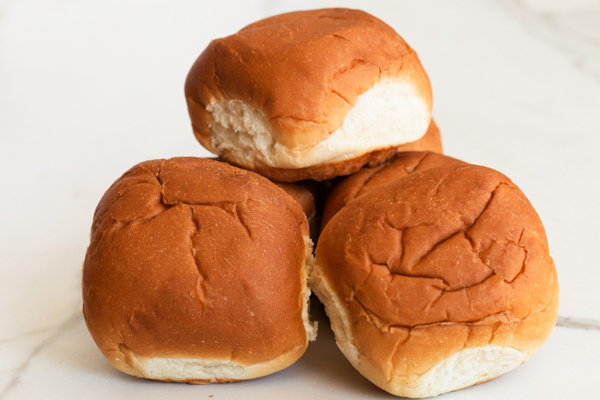 Perfect size for a slider or mini bun, or as a compliment to your dinner. 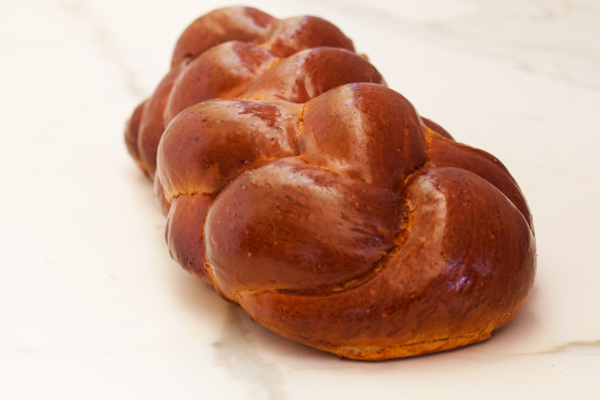 Traditional braided egg loaf... also available in round and with raisins or dried fruit for Rosh Hashanah and Yom Kippur. 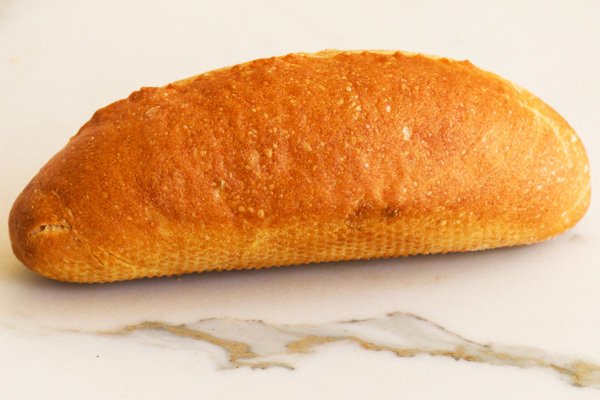 Slipper bread; a light, flat, sweet loaf of bread. 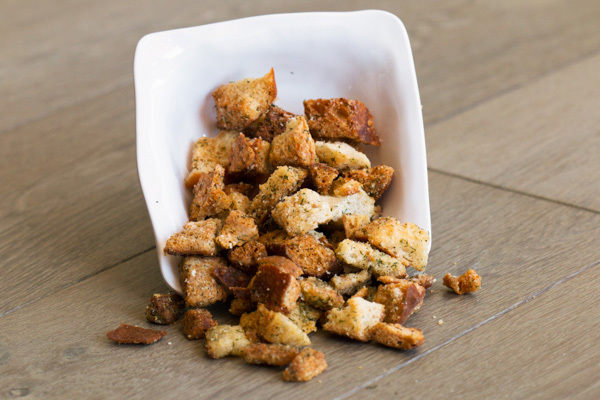 Great for Paninis or bruschetta. 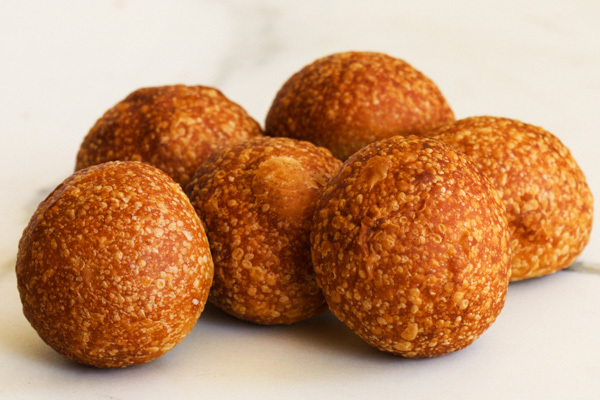 Try our smaller rolls at the soup bar! 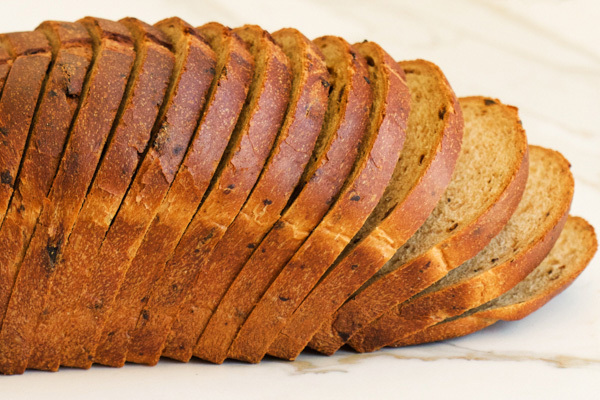 A sweet loaf with plenty of cinnamon and raisins. This makes the ultimate French toast. 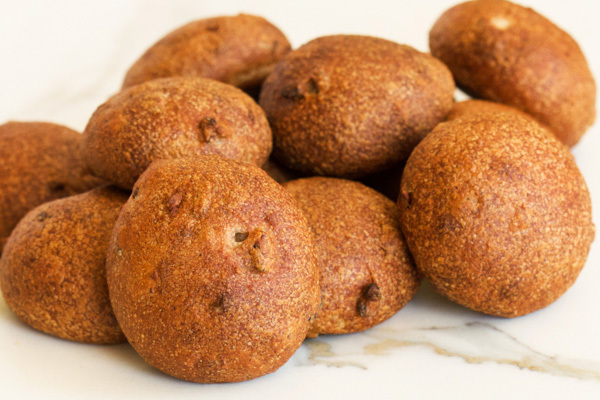 Made with our own bread, And coated with garlic, Spices and olive oil. The perfect final touch to your favorite salad! 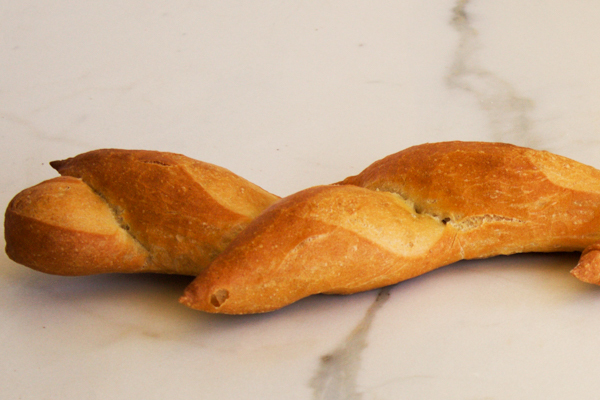 Sweet baguette dough, Shaped as a wheat stalk, For easy pull apart rolls! 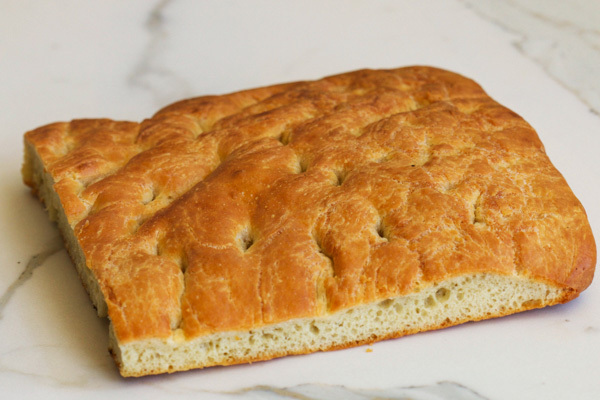 A light, Italian flat bread, Brushed wiht olive oil and slightly salted. 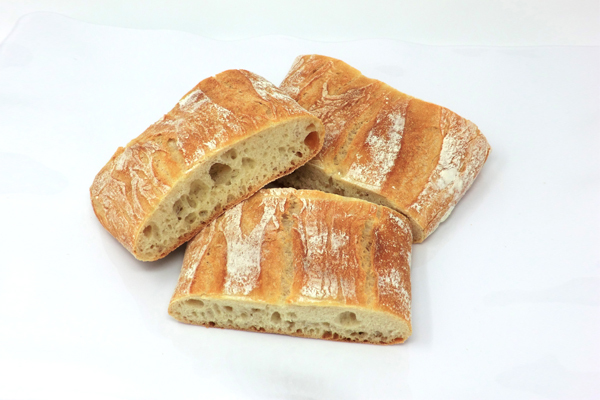 This bread is wonderful by itself or used in a sandwich...Try a panini! 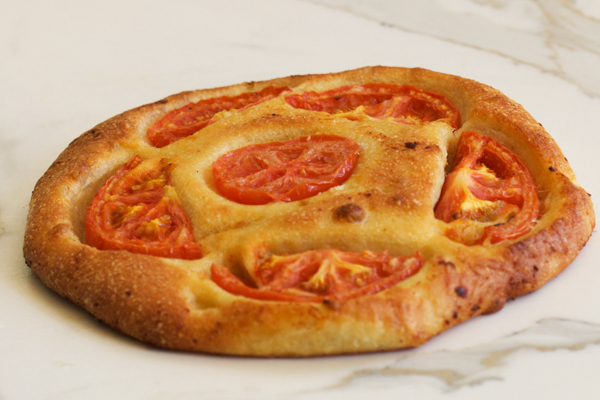 A round Italian bread, Brushed with olive oil and topped with freshly sliced Roma tomatoes. 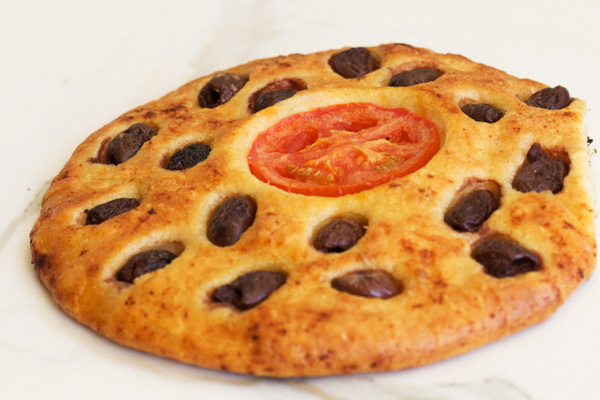 Round Italian bread, Brushed with olive oil and topped with whole pitted Kalamata olives. Good 'ole burger buns that won't disintegrate whe a juice hamburger is put on them. Plain or sesame seed available. 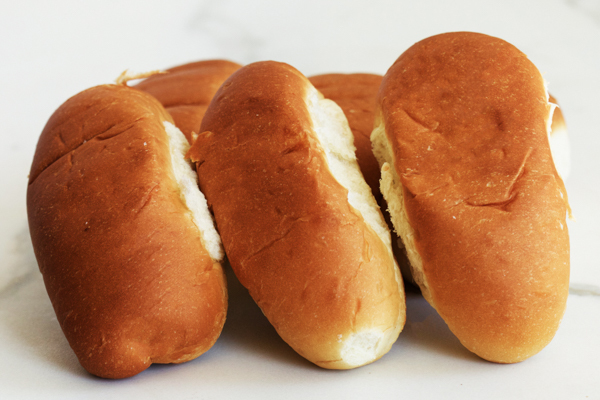 Soft textured buns, Perfect for the summer BBQ. Try with your favorite dog or sausage on them, Sturdy and tasty! Plain or sesame seed available. 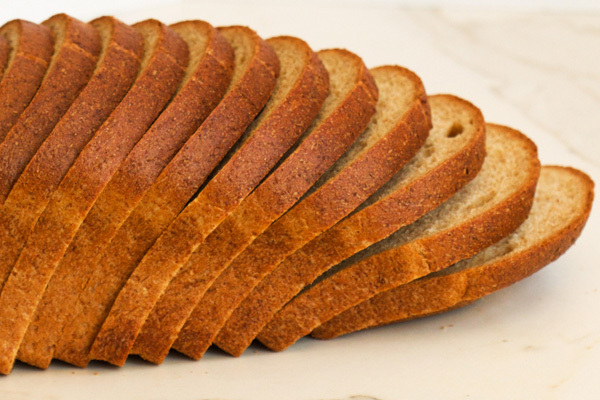 Light textured organic wheat bread with the addition of organic 9 grain flour. 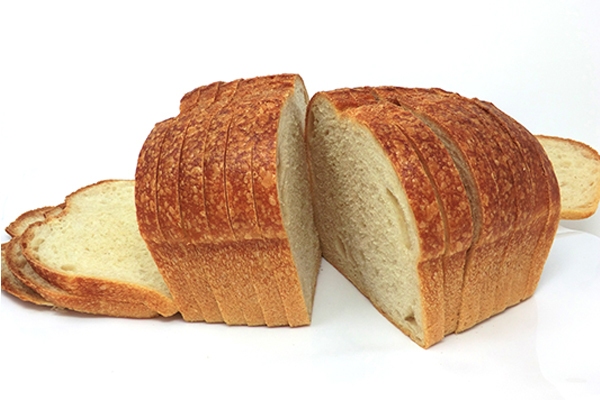 Sliced in a sandwich style loaf. Our first place award winning bread! 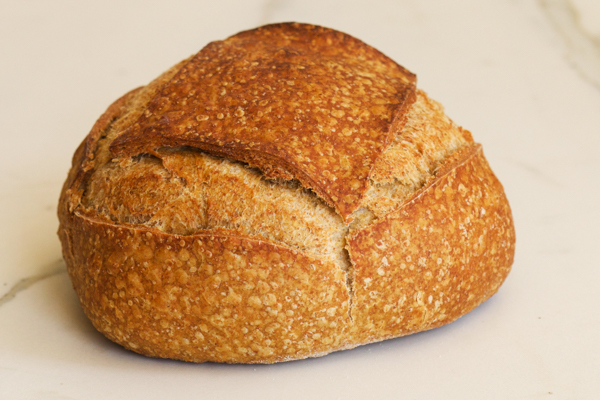 Airy and light, With a crispy crust and very flavorful. Whole wheat roll with chopped pecans. Served at Viognier! 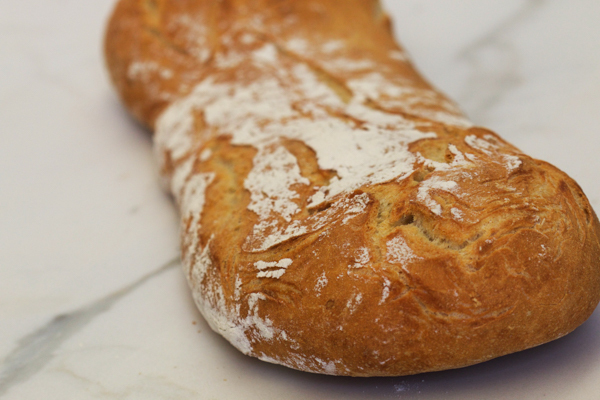 Thin, With a chewy crust,This sourdough baguette is great for sandwiches, Or with your favorite soup. 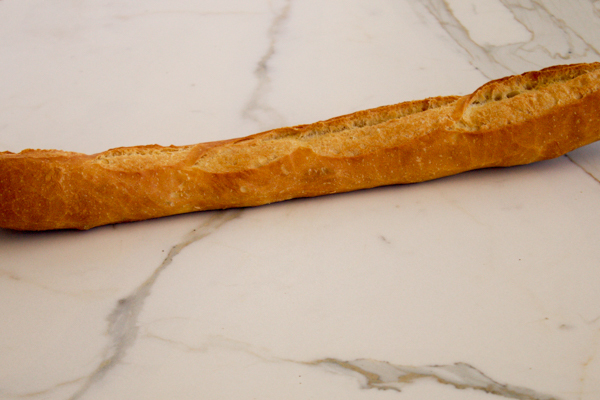 Our delicious sourdough baguette, Made in a small roll for your favorite sandwiches...Served in our deli dept! 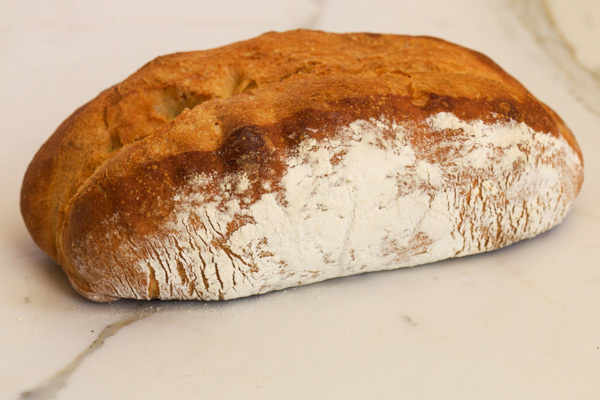 A wonderful sourdough loaf, With a thin crust. 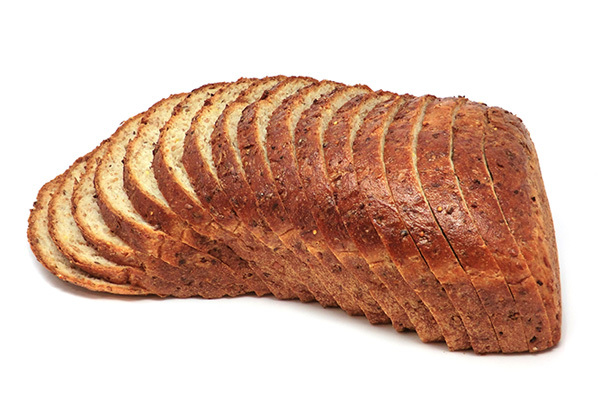 Great for sandwiches or toasted! 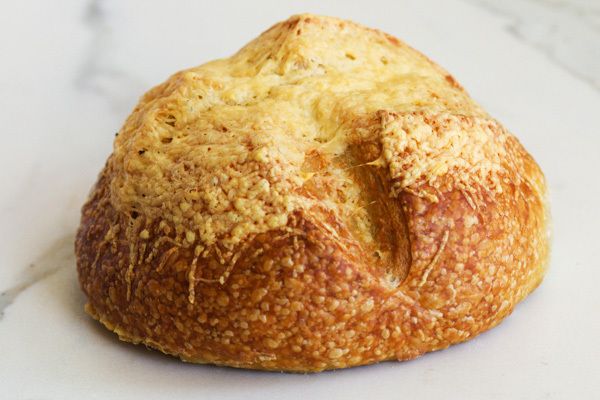 Similar to the sourdough french bread, But with the addition of italian asiago cheese. Wrap a piece in foil, Heat and you have a meal in itself! 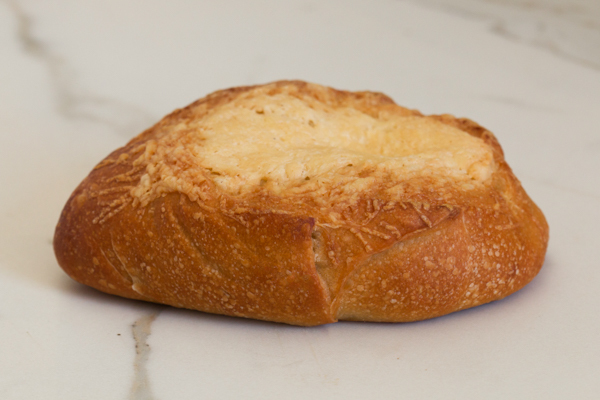 Similar to the sourdough french bread, But with the addition of italian asiago cheese. Made in a smaller roll to make a sandiwch or serve with soup. 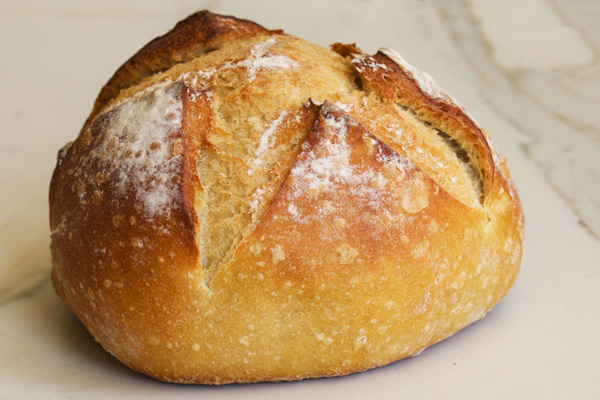 A crusty, hearty bread that uses a whole wheat starter for a different flavor than the sour batard. Good toasted and served with stews and hearty soups. 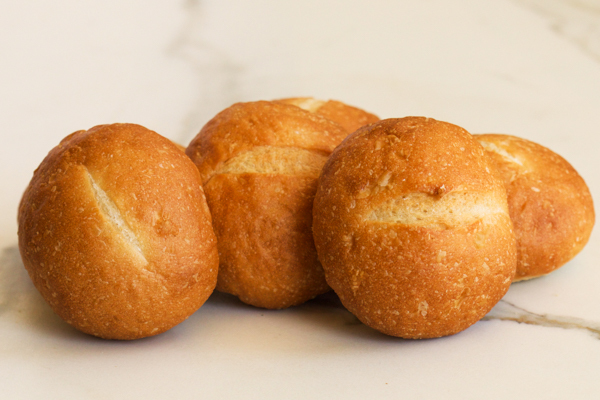 Small sized sourdough rolls, Perfect for your catering needs. 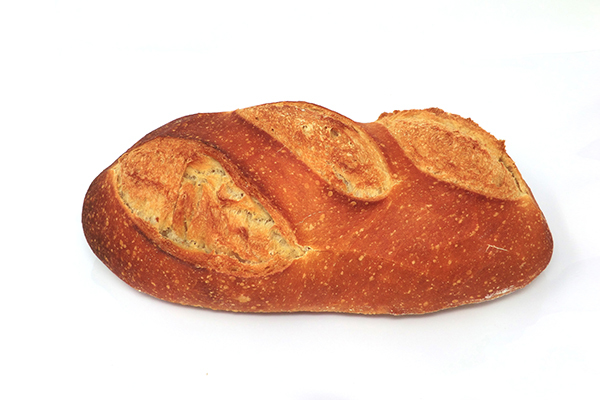 Pullman style sour dough sandwich loaf. 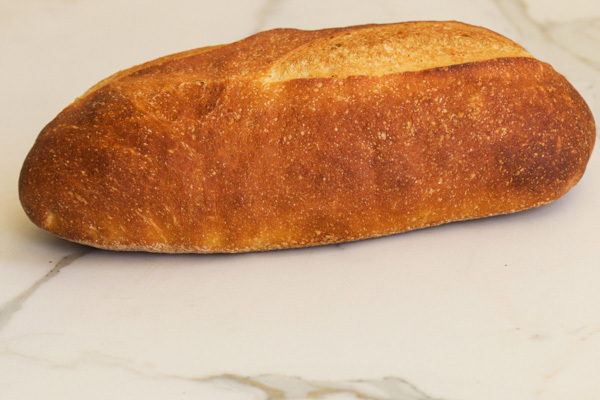 Served in our delis, And can be used at home to make your favorite sandwiches! 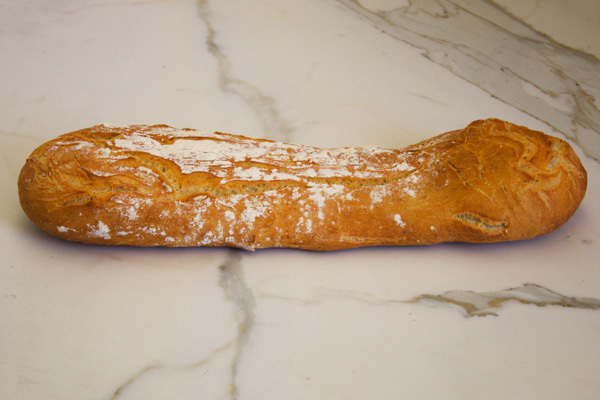 A bread for those who aren't in the mood for sourdough, But want a loaf instead of a baguette. 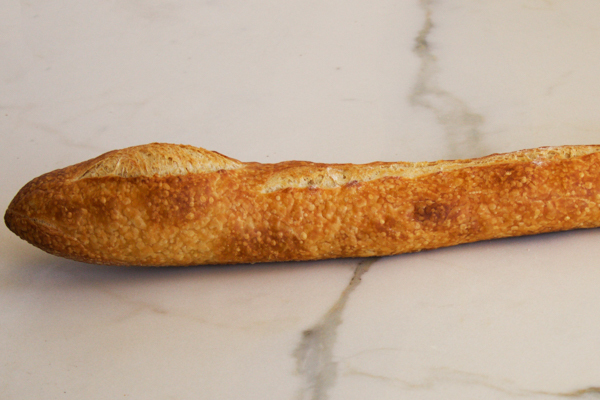 Our sweet baguette in a mini roll for your favorite sandwich, Served in our deli as well! 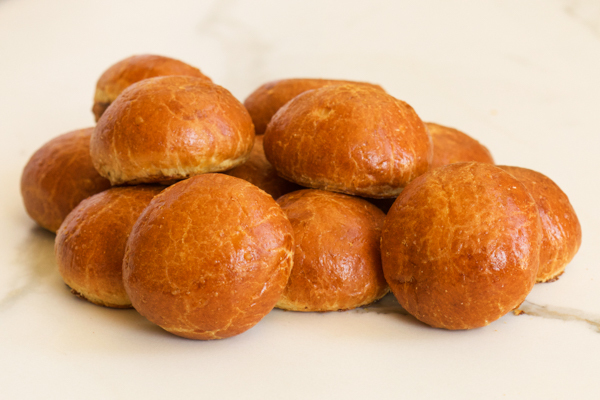 Small sweet rolls perfect for mini sandwiches or for your catering needs. 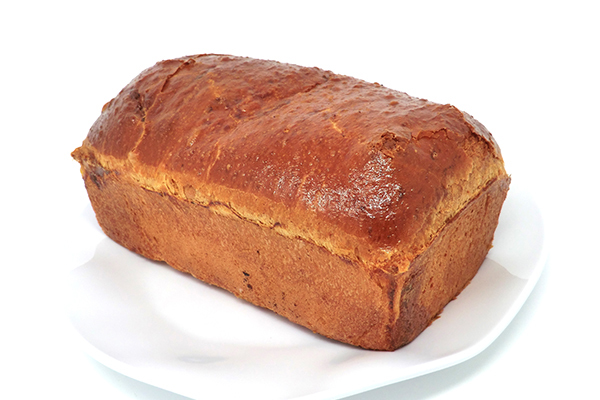 A genuine wholewheat bread made with organic flour and honey with only enough white flour for some strength (less than 10%). For wholewheat fans this is the real thing. 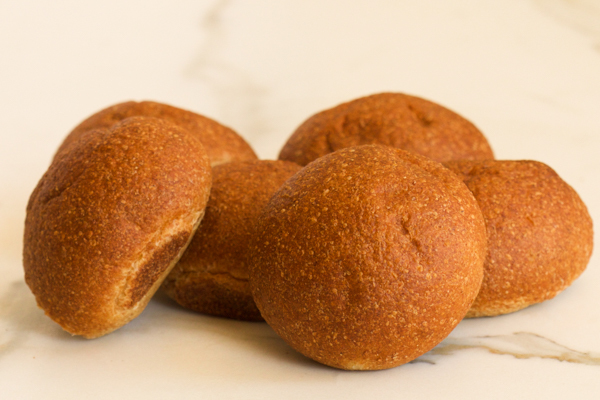 Small wholewheat rolls perfect for your catering needs!